The Israel-Palestine conflict: a brief, simple historyThe conflict is really only 100 years old. Watch how two feuding countries are tearing apart the Middle East. 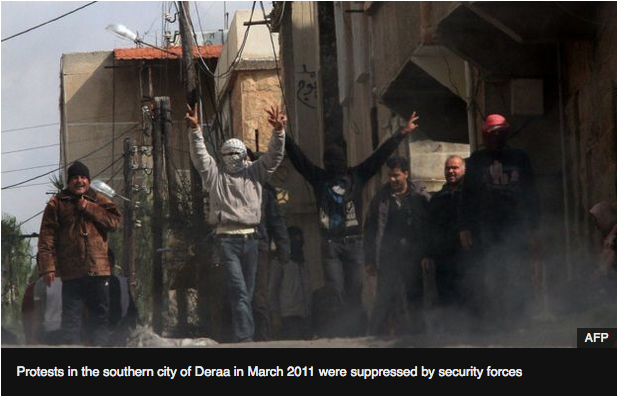 Read about the background of the Syrian Civil War. 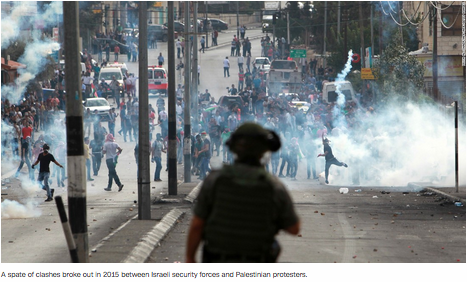 Read the overview of the Israeli-Palestinian conflict. 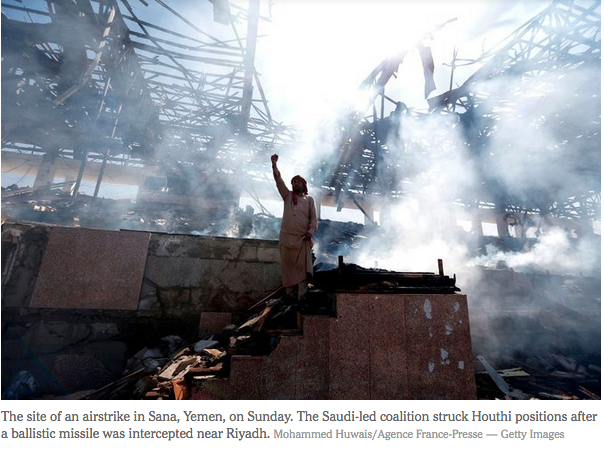 Read about the current conflict between Saudi Arabia and Iran. 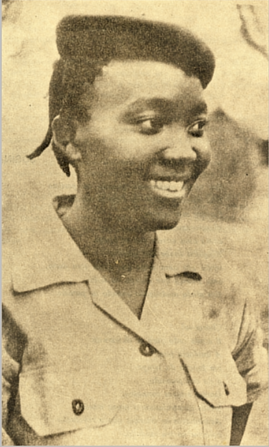 7 Underrated African Heroes You Should Know AboutHere are some names that are often overlooked but where instrumental in the fight for the liberation of the African continent. Read about how Africa was divided between European powers. Read about why Africa was divided between European powers. This is an overview about drug trafficking in South America. Overview and background information about Mexico's drug wars. "It is not possible to make accurate generalizations about an area as large and diverse as Latin America. There are many different kinds of Latin Americans. This overview provides some background on family life in the Hispanic world, drawing mainly on the research done in a few key countries such as Mexico and Colombia, and with special focus on how the struggle for economic survival affects that life." "Since 1970, the process of clearing trees in order to convert land to non-forest use, known as deforestation, has decreased the size of Brazil's rain forest by about 18 percent—an area the size of France." "Despite reports to the contrary, immigrants are a net positive for the economy and pay more into the system than they take out. Legal immigrants will expand the gross domestic product (GDP) and add to the tax base. Such economic contributions will help keep Social Security solvent. Studies that purport to show that immigrants are a drain on the economy contain faulty research methods." Overview and background information about the military group of the Colombian Communist Party. Overview and background of the South American leader, Hugo Chavez. "The Bolivarian Alternative for the Americas (ALBA) is a cooperation between Latin American countries and several Caribbean island nations focused on eliminating poverty, protecting agriculture, improving health care and food quality, and establishing a platform for developed countries to negotiate trade agreements." "The push to grant legal status to unauthorized immigrants is about politics and money, with politicians and corporations pushing the issue, for different reasons. In reality, mass legalization will hurt the United States, is bad for US workers, exacerbates fiscal problems, fuels overpopulation and environmental degradation, and would overwhelm federal immigration workers. In addition, it will simply create the same problem down the road."